MJL Decorating Services is proud to offer exceptional hand-painted kitchens. The stunning cabinet treatments we offer will grace your interior with an elegant, pleasing appearance. No decorating service is too large or small for our team of practised decorators. Informed by more than 33 years of experience, we work tirelessly to enhance the look of your property. Give your business a fresh coat of paint with the reputable commercial decorating services we provide. A new look will reinvigorate your premises and drive interest your business. The wallpapering services we offer include the installation of high-quality, hand-printed wallpaper. Your interiors will look second to none once our decorators have finished their work. 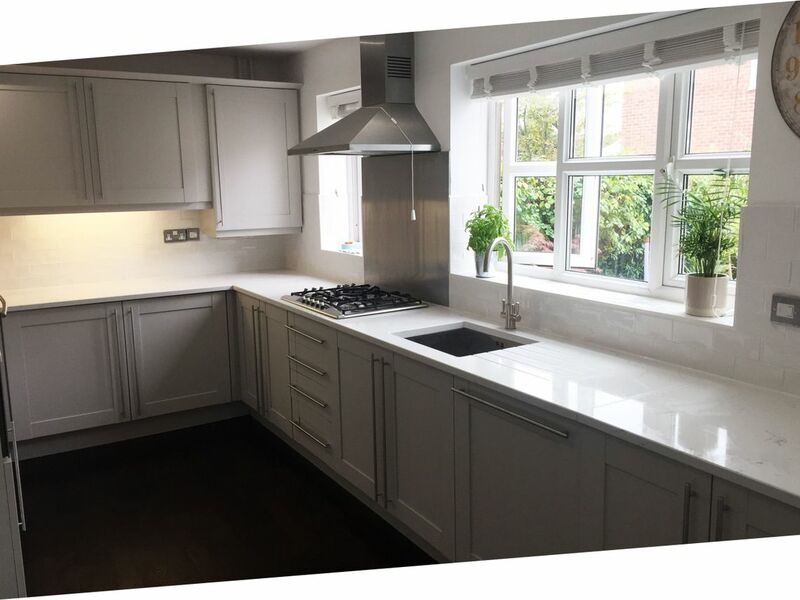 For more than 27 years, MJL Decorating Services has carried out exceptional home refurbishments for a variety of domestic and commercial clients. Based in Southampton, Hampshire, our painting and decorating contractors supply high-quality, professional painting and decorating services to clients throughout Hampshire and surrounding areas including Eastleigh, Stockbridge, Winchester, Alresford and Lyndhurst. With great pride, we carry out refurbishment services on any scale. The assistance we provide is bolstered by a commitment to detail and a desire to exceed our customers’ expectations. At MJL Decorating Services, we’re interested in offering clients a service that represents true value for money with minimal hassle or delays. 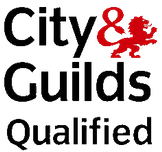 Honest, open, and professional, our team upholds the high standards set by our City and Guilds Institute qualifications. 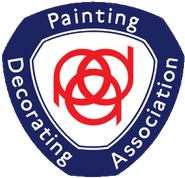 Contact our painting and decorating company today, in Southampton, Hampshire, for details about the capable home refurbishments we provide.